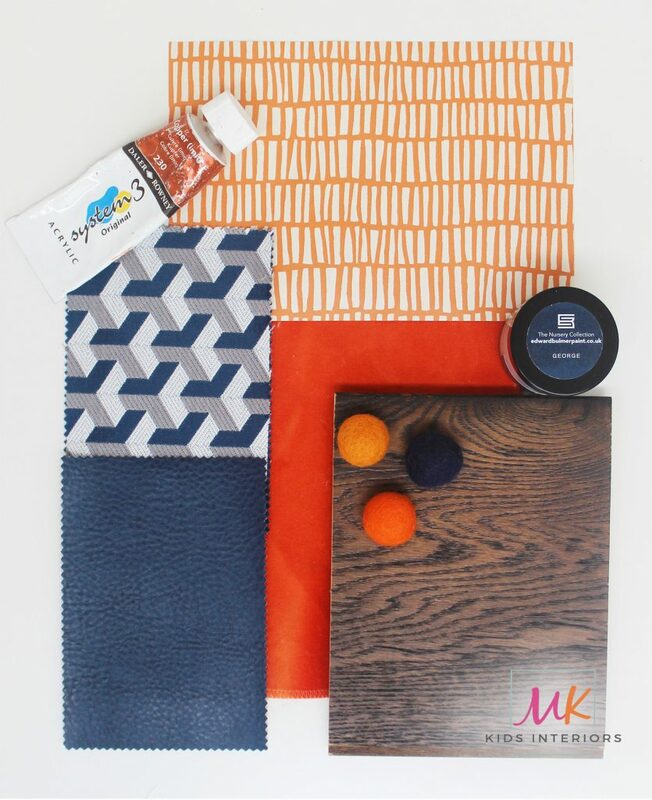 By popular demand MK Kids Interiors have designed a mini-interior design workshop for children ages 6-16. The workshop is great for children who like being creative and crafting. It’s excellent bonding for parents and children to collaborate on their room designs. Children will be pround of what they have designed. 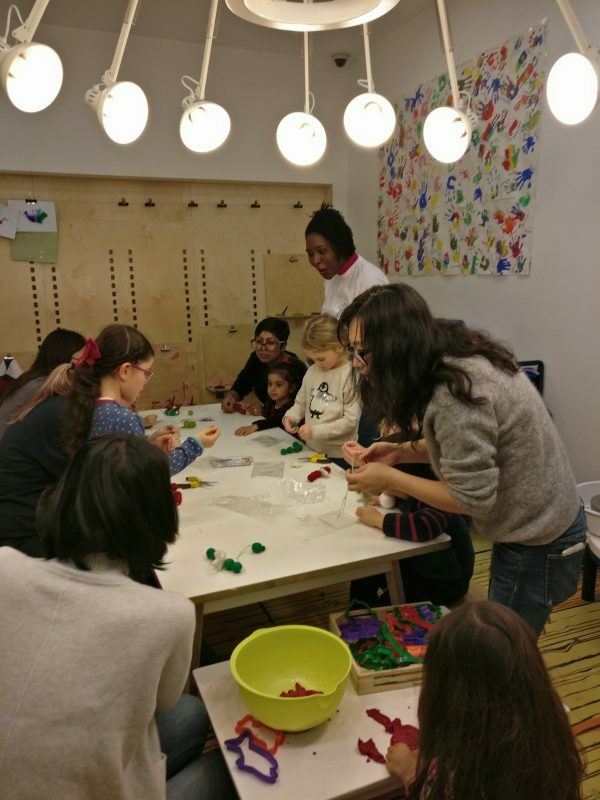 This workshop gives children insight into the world of interior design. Children will have a range of wallpapers, fabrics and real paint, with furniture and accessories to experiment with. Each child will leave with a design board of their dream bedroom. With this mini interior design workshop for children, you and your child will be able to create their dream bedroom at home. Each child will be able to make a felt ball garland to take away and to decorate their bedrooms. A selection of cakes, sandwiches, fruits, juices and warm drinks will be provided. 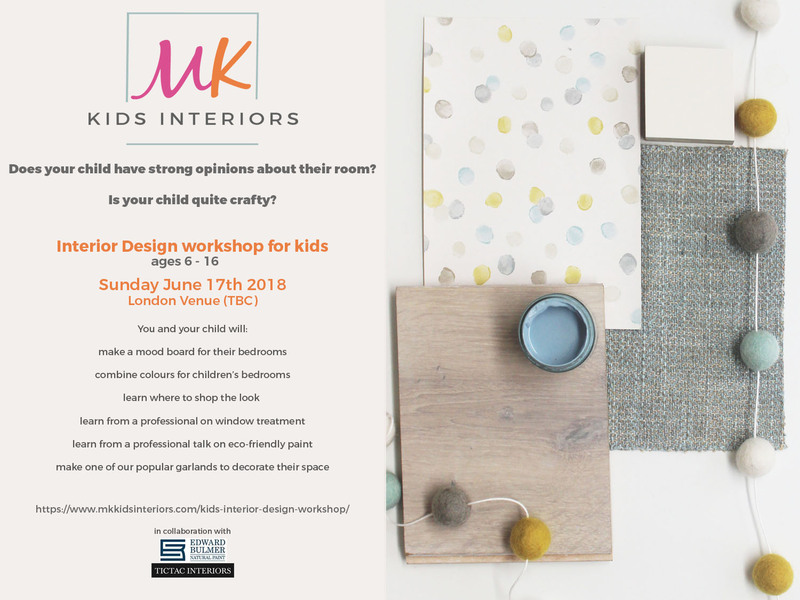 Sign up to our newsletter to be updated with the location and dates, and email info@mkkidsinteriors to register your interest in our children’s interior design workshop. Pay for the workshop here . Book NOW!!! Our event can also be booked on Eventbrite .